Find out how you can take your skills in NBA Playgrounds to the next level by unlocking Tournament Mode. If you recently purchased NBA Playgrounds, you may be wondering how to unlock Tournament Mode. There are a variety of different modes to choose from in NBA Playgrounds, but Tournament Mode is definitely one you’ll need to have unlocked in order to gain access to features like Online Matches. Below, we’ll outline how you can unlock Tournament Mode in NBA Playgrounds. 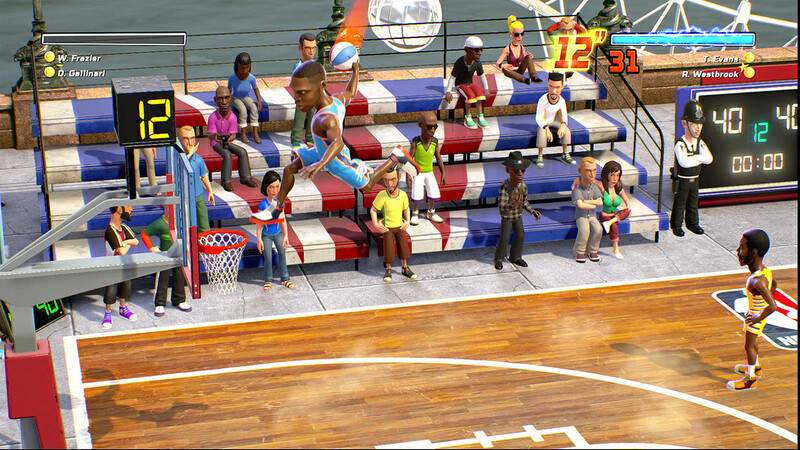 A look at how you can unlock Tournament Mode in NBA Playgrounds. To unlock Tournament Mode in NBA Playgrounds, you’ll need to get level your NBA Playgrounds profile up to level two. Next, you’ll receive a player pack for reaching player level two, which you should open immediately. Now that you’ve opened your player pack, Tournament Mode in NBA Playgrounds will unlock. 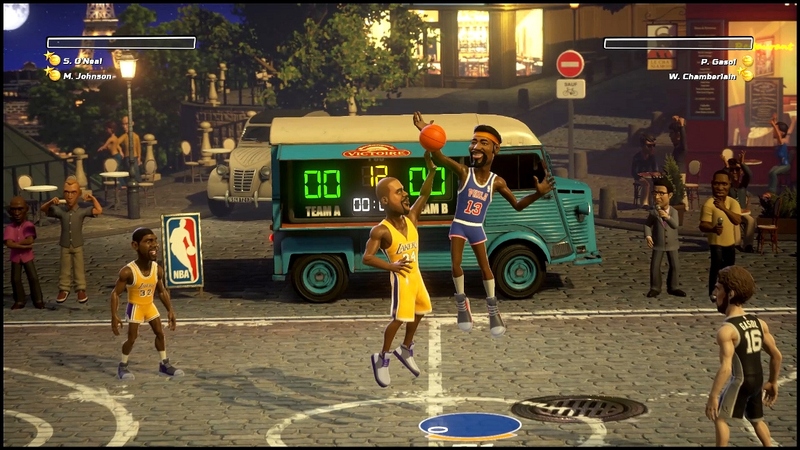 To access Tournament Mode, head back to the main menu in NBA Playgrounds to select Tournament Mode. After reaching Level 2 in NBA Playgrounds, be sure to open your new player pack! In the beginning, you’ll have a single playground available in Tournament Mode: New York. For those wondering what Tournament Mode is in NBA Playgrounds, it’s a mode comprised of four round tournaments set across one of six locations. The first location is obviously New York, for those of you looking to unlock additional playgrounds in Tournament Mode, you’ll need to complete the New York tournament first in order to unlock the next location. By reading through this guide, you should now know how to unlock Tournament Mode in NBA Playgrounds.